We all think we’re beyond the fundamentals, but there are small adjustments that can make a big impact. We all know the correct grip for instance, don’t we? We know where our ‘V’ should point. 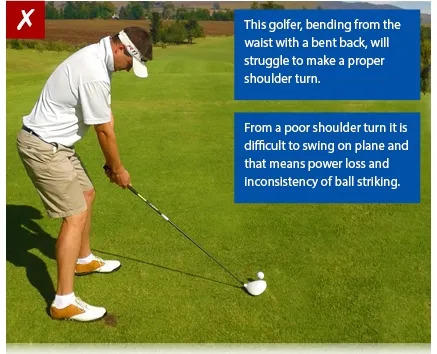 But most golfers still hold the club in a manner that restricts their swing speed. They hold it in their palms. If the grip on your club is worn, then it also makes it difficult to generate fast clubhead speed. Not only will your hands tighten in an effort to hang onto the grip, but so will your wrists, forearms, shoulders, and even your back. If you hold the club too much in the palm, then it is more difficult to release the hands and create clubhead speed. If releasing the hands properly is a challenge then you also make it more difficult to square the clubface through impact. Most golfers place the club on the ground before gripping it. 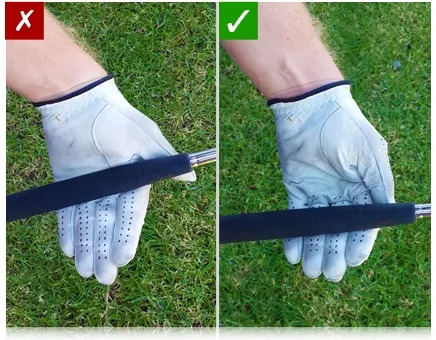 While you’re trying to develop a better understanding of a performance-based grip, try holding the club in the air and then placing it in the crook of the fingers of your left hand. Check your grips every month. You can, and should clean grips regularly. Try and avoid leaving them somewhere that is going to get hot. If you’re unsure about anything, including my explanation above, contact us. 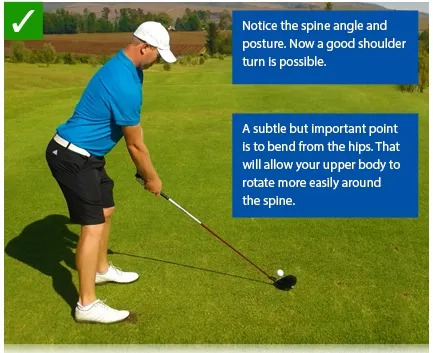 Just as every car should have a service, every golfer should have at least one assessment a year, where their basics and fundamentals are checked out. Small adjustments now can have a big impact on the amount of fun you’ll have in the next months. ?